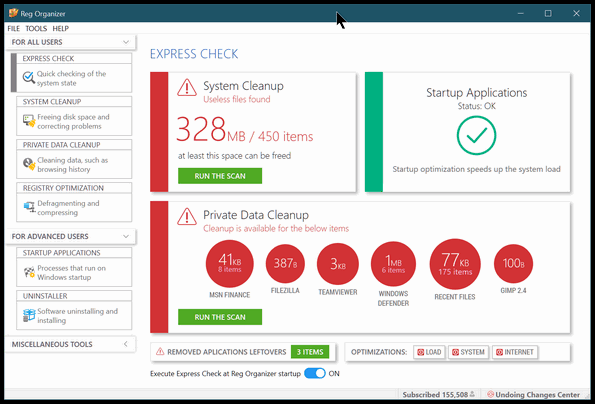 Makes it a snap to check, clean and optimize your computer. New in version 8.0. 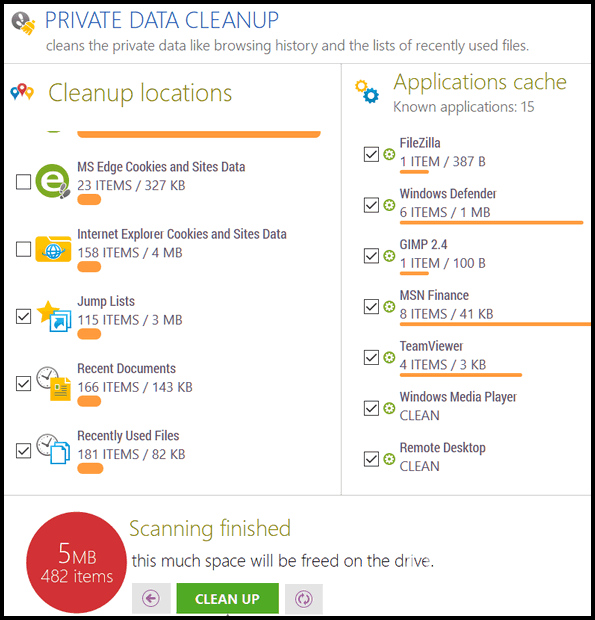 Cleans up browser caches and more. 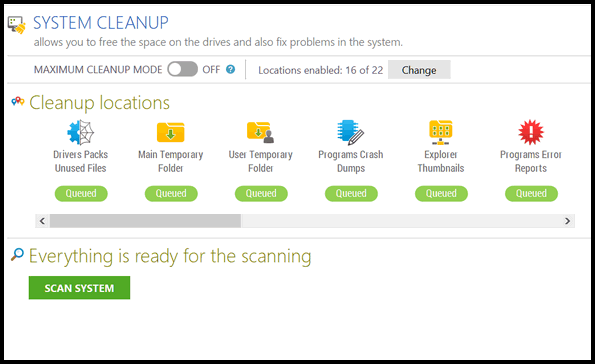 Cleanup temp and junk files with ease! 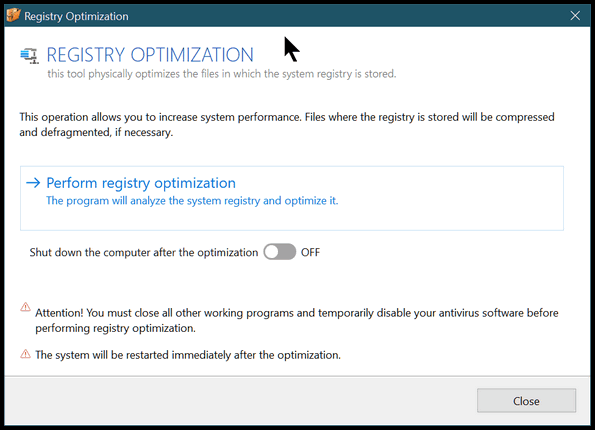 Optimizes the Windows Registry for better performance. 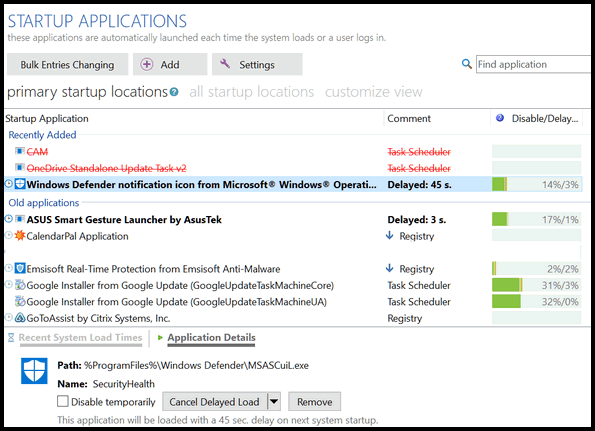 Makes it easy for you to control the number of programs starting with Windows. 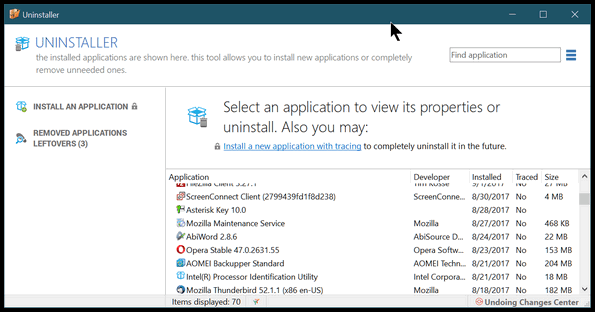 Helps you completely uninstall programs and the files they normally leave behind. 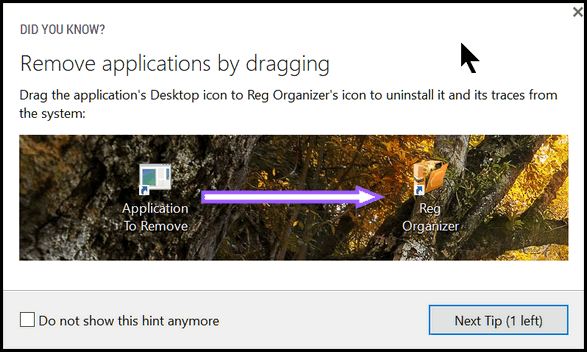 Tips to help you get the most out of Reg Organizer.